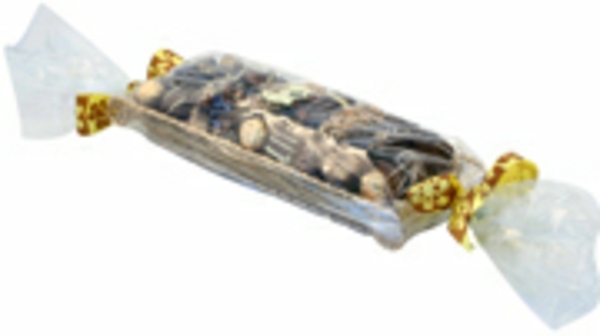 Unique, elegant chocolate gift tray that makes an affordable gift for the chocoholic. Contains approx. 1 lb. of chocolates. Arrived just as promised, fresh and elegantly presented. It was a wonderful gift. Would certainly buy it again! Oh nuts is the way to go! I needed a platter for a friend as a token of appreciation. I called oh nuts. The service was promt and professional. I highly recommend them. Thanks again !